While there are many purported benefits of adopting a digital workplace, those that have been quantified center on employees. Based on research by Deloitte, the measurable benefits are increased employee productivity, satisfaction, and retention. The employee directory allows employees to easily find and connect with the people and skills they need, and thus supporting them to get their work done. The employee directory is a tool that every digital workplace should have and why we collaborated with industry experts in to bring you this comprehensive guide to build your own in SharePoint or Office 365. As part of the guide you get free access to the step-by-step instructions as well as the files you need to build your own employee directory that's compatible with SharePoint Server 2010 onward and Office 365 SharePoint Online. The guide goes further than just giving you the basics but let's you make the directory your own, by providing instructions for enhancements and customizations for you to apply. These modifications are aimed at supporting the success and adoption of your organization's employee directory. Once your directory is up and running, the first enhancement many organizations want to apply is some slicing and dicing capability aka. sorting and refiners. 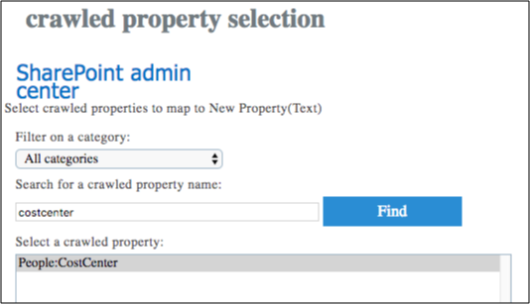 We take you through how to properly set up the LastnameSortable property, to enable searches by Last name - extremely valuable for larger organizations, when the A-Z sort simply won't cut it. How to enable sorting for first name, last name and other attributes. For your employee directory you'll likely want to restrict the results to employees only i.e. user accounts in your Active Directory/ Azure Active Directory. 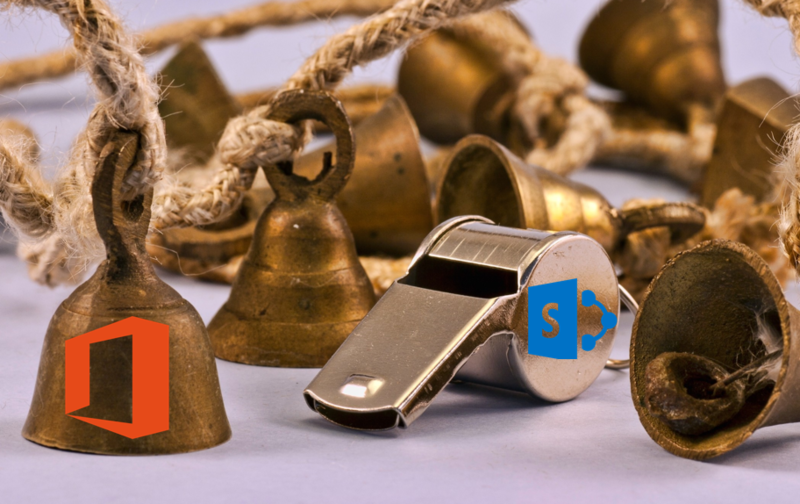 The guide includes the queries you'll need to actively exclude the various types of service accounts that come from from different Microsoft services running in SharePoint Online. Your organization may have gone beyond the standard user profile properties and collect additional employee information, for example employee Cost Center. If you are in this boat, we take you through the steps to enable these additional properties to appear, to be crawled, and to be searchable. However, if you search for “Mikael” or “Svenson” by themselves the query rule will not trigger, and no people results will be displayed. It will only show people based on exact name matches and in large companies memorizing the full name of every employee can be difficult. We show you the shortcut to extend the people search logic for the Everything search vertical to allow partial name matches. 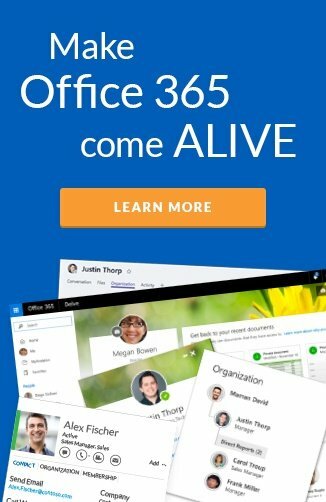 Finding people is one of the most used search features in SharePoint but knowing the correct spelling of a colleague is somewhat challenging, if not impossible. As an example; I'm sure many of Mikael Svenson's colleagues have tried to find him by searching for "Michael". With fuzzy matching it allows for phonetic matching of names, so "Mikael" will still come up in the search results for someone searching "Michael". 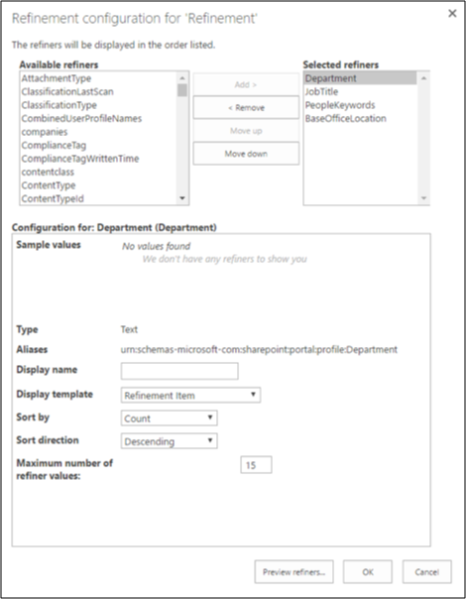 We explain which languages that fuzzy matching is available for and how to change the language that SharePoint is using when executing a search query. We've provided a display template to have your employee directory presented as a nice table (with A-Z index navigation) and singular search box. But this is not the only display and search options available. We guide you where to find other Display templates, like the one shown below with Skype for Business presence and the profile photo built in. We let you in on the trick to enable multiple search boxes, allowing you to do advanced search filters. Ready to start building your own employee directory?